Gycemic Index: What Are Low GI Foods? Ever wondered what is the buzz about glycemic index? What is glycemic index?How does it affect you?Is GI important? 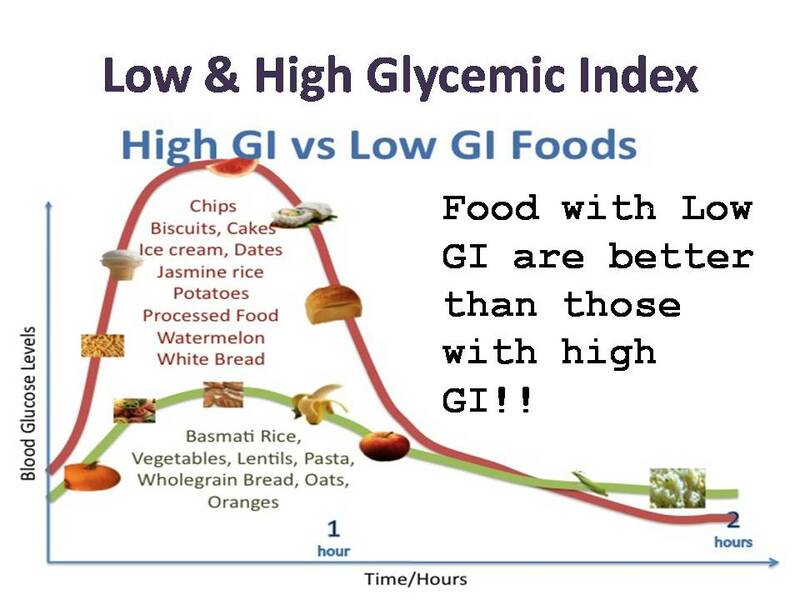 What you should know about high and low glycemic index foods? Here are some simple answers. What is Glycemic Index or GI index ? The Glycemic index was designed for diabetic people to help keep their blood sugar levels under check. In simple words, this index measures the speed at which the body converts the food into glucose. The higher the GI of a food item, the worst it is for your body! 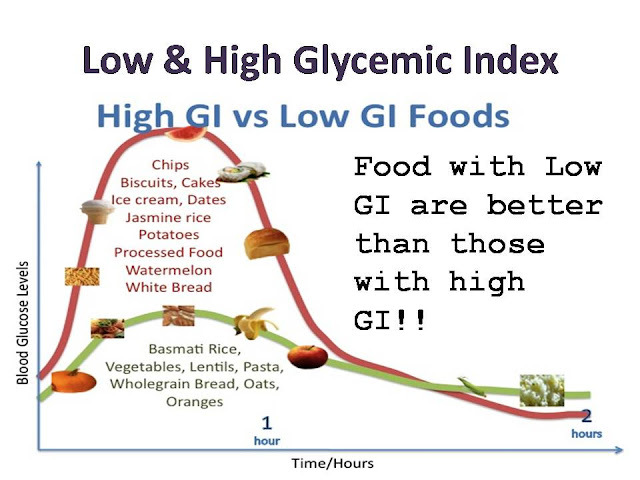 For foods with low GI index, your body takes longer to convert them into sugar. Why is High GI Bad? Contrarily, foods with high glycemic index are quickly turned into sugar. This causes an instant spike in blood sugar levels in your body, making such foods unhealthy, especially for people with sugar management issues. Foods with high GI cause a sharp increase in glucose. As a result, the pancreas instantly rush the release of insulin, which is actually responsible for removing SURPLUS glucose. When you eat food with high GI, the hormone removes excess glucose while lowering the rate at which the body burns fat. A spike in insulin causes reactions in the body, which make you feel hungry, lethargic, and craving more sugar. Parboiled rice has a lower GI index compared to brown rice and untreated white rice, which makes it a great option for diabetic people.